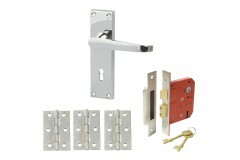 For most bedroom doors people use mortice latches, but these don't allow for locking. 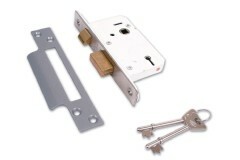 The locks in this range below are low security but ideal for a cheap simple solution where there is a need to lock a door for privacy. 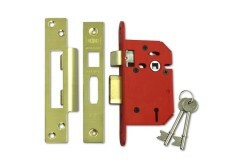 These locks can also be used on other doors where basic security is needed such as on a home office door, or perhaps a utility room where cleaning products are being kept and you don't want children to get hold of them. 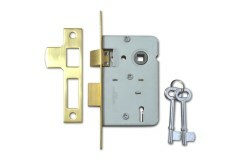 While these locks are not suitable for high security applications such as front doors or similar, they offer a basic level of security required for privacy, to generally keep people out rather than to resist manipulation or attack. 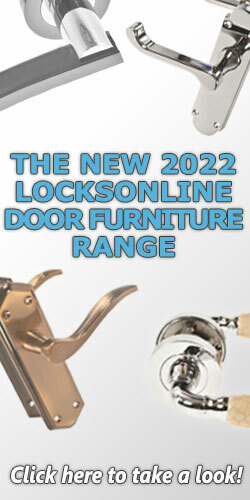 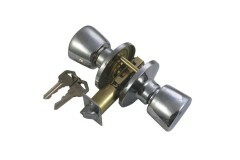 A cost effective 3 lever lock that does not compromise on quality. 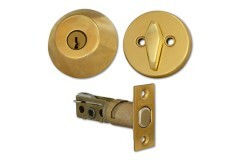 If you're looking for internal .. 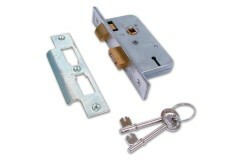 These ERA 3 lever sash-locks are designed to be a cost effective solution to internal doors and ap.. This budget range three lever sash lock is ideal for use on internal doors where low level security .. 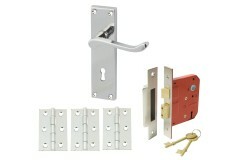 If you're looking for a bit of privacy for your bedroom, or simply want to lock your airing cupboard.. 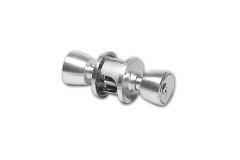 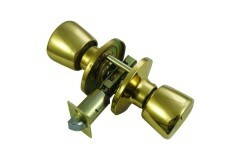 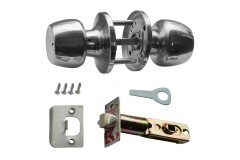 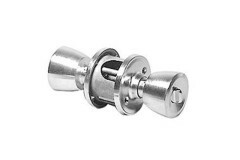 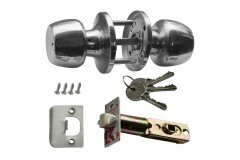 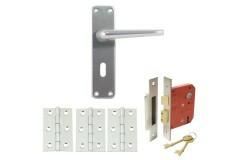 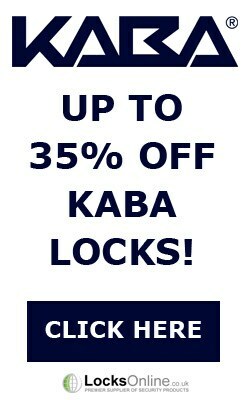 These are standard low-level security sashlocks designed for internal doors, ideal for bedrooms and .. 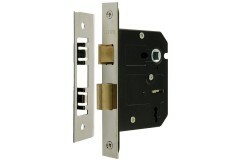 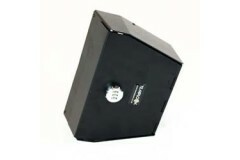 When you want a lock for an internal door such as your bedroom, or under stairs cupboard etc, and th.. 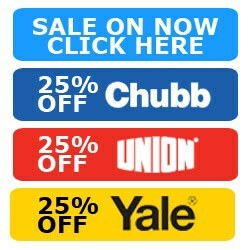 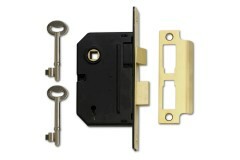 The Union 2295 2 Lever Mortice Sash lock is ideal for lock internal doors, say to bedroom for a very.. 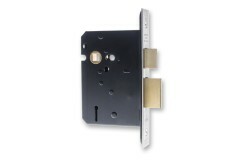 The Union 2277 Silver Series 3 Lever Union Mortice Sash Lock boasts three different cases sizes, 50m.. 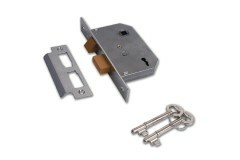 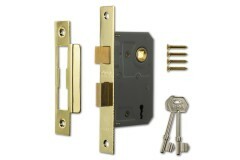 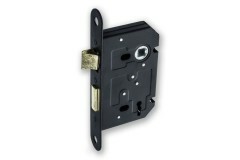 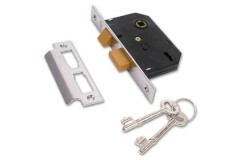 The Yale M246 2 Lever Mortice Sash Lock come is two sizes 64 mm and 76 mm and a standard Chrome Plat.. Dark Turquoise Templock key operated temporary door lock is a device which enables users to temporar.. 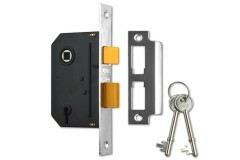 If you're looking for basic internal security but still want good quality, then the Legge locks we h..
Black Templock combination locks, temporary door lock is a device which enables users to temporarily..